I think it’s human nature to want to get to where you’re going in a hurry, especially if you are excited about the end result. This couldn’t be more evident the other day in class when, in groups, we were discussing our public relations campaign assignment. In our enthusiasm for the project, we naturally jumped to discussing ideas for tactics in how we would carry out the campaign. Whoa! Back up the bus. In our race to get to the finish line (or at least to the good stuff), we forgot the most important first step in the RACE formula: RESEARCH. Of course it’s fun to start thinking of tactics because that’s where your creativity can shine, but jumping to tactics is like a doctor prescribing medication without examining the patient first. If you want your campaign to be successful, you need to understand the situation. In order to do that, you need to start with research. Research will provide insight to what’s happening at that particular point in time: what people think and feel about the issue, what challenges you face, and what else is happening in the environment that may affect your campaign. Research will help you identify your audience, illuminate your strengths and weaknesses, and highlight your opportunities and threats. By examining what was done in the past, you can determine what wasn’t successful and make improvements. 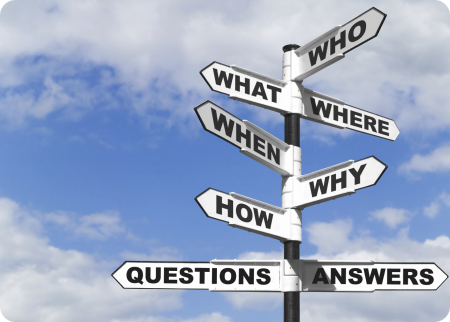 Research guides the development of your objectives, strategies, and tactics. Essentially, research provides the foundation for everything that comes after. It may be time consuming and not very exciting (unless you are a research/analytical type of person), but research is crucial to your campaign’s success. I’m sure there are times when you see a campaign and wonder: “What were they thinking?” Well, a lot of people were doing just that when American Apparel launched their Hurricane Sandy Sale in 2012. 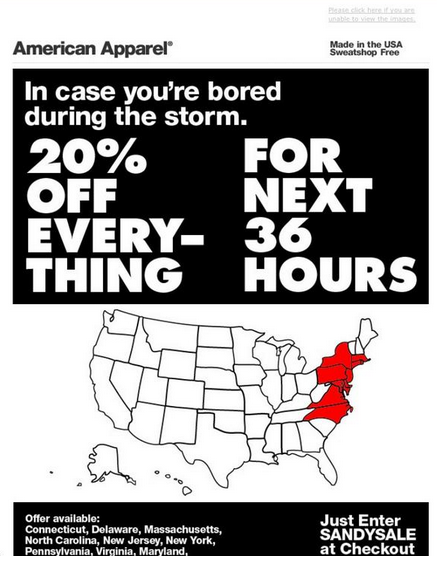 The sale was targeted by email to customers in the affected states notifying them of the event with the caption: “In case you’re bored during the storm.” Bored? Really? It didn’t take long for the backlash to start with people tweeting about the company’s insensitivity and swearing to boycott the stores. The company failed to take a pulse on public opinion before coming up with their promotion. This is just one example of when failing to do research can not only hinder your campaign, but also harm your reputation. A poorly planned campaign can affect a company under normal, everyday circumstances. What happens when a company is in the midst of a public relations crisis with their reputation already under fire? Getting it right has never been more important. 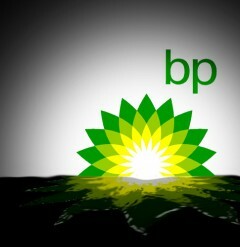 In 2010 British Petroleum (BP) was under fire after the Deepwater Horizon oil spill in the Gulf of Mexico. How they handled the situation is a defining example of what not to do. It all started with CEO Tony Hayward’s regrettable statement to the press where he makes the tragedy all about him: “We’re sorry for the massive disruption it’s caused their lives. There’s no one who wants this over more than I do. I would like my life back.”[i] Apparently, this is not his only public gaffe. In the 4 months following the spill, the company spent over $93 million dollars in local and national TV, radio, and newspaper advertising. This amount is 3 times the budget spent during the same time period the previous year. The company claimed the advertising was to inform the public about the clean-up efforts; however many critics viewed the ads simply as a means for the company to polish its image. Over $93 million spent on ads while affected business owners, fisherman, and others struggled for their livelihood due to the damage caused by the spill. I’m sure the ads were a great comfort to them. The money could have been better spent on the clean-up effort and supporting those affected. Among the numerous mistakes the company made, they chose the wrong person to be their spokesperson and they failed to find out what the public needed from them in order to regain trust. Research could have helped prevent the mistakes they made. Of course, this is simply looking at the issue from the perspective of the public relations campaign at that particular point in time. The company, as later uncovered, was plagued with many other ethical issues as well. That topic would require its own blog post. As tempting as it may be to jump to the tactics, ensure the necessary research is done first to get your campaign off to a good start. #OCCUPYWALLSTREET – Where Are They Now?